mvBlueFOX3-2 series includes USB3 Vision cameras equipped with the latest SONY Pregius Global Shutter CMOS Sensors, which deliver high resolution, high frame rate, low noise and excellent Price / Quality Ratio. 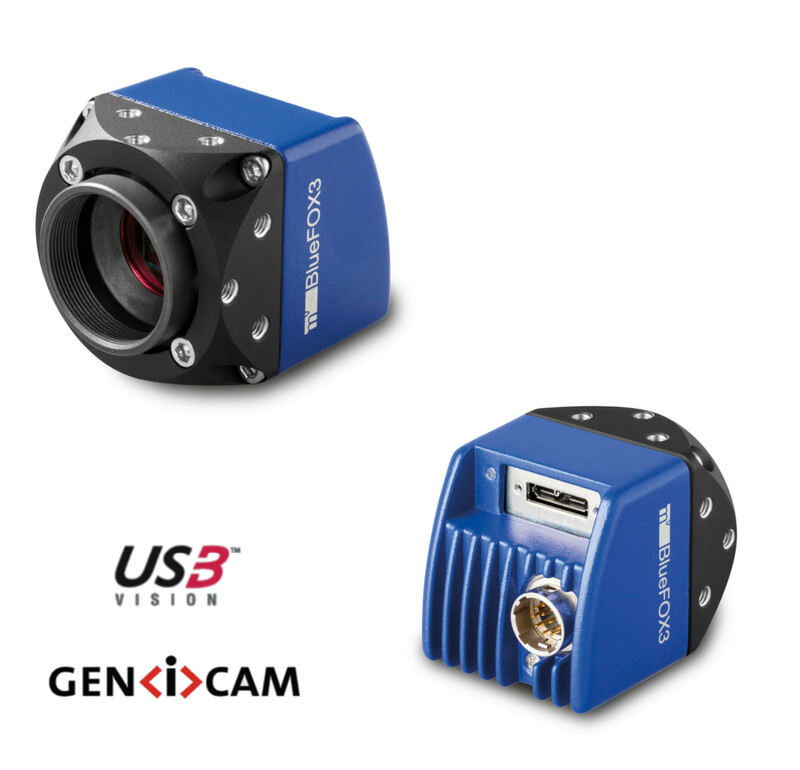 Opto Engineering® selected a set of cameras that are tailored for industrial applications, based on high image quality, compactness, robustness and ease of use. 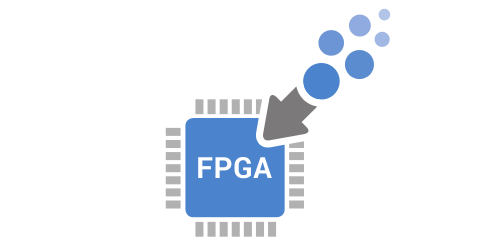 Large RAM and FPGA on board provide quick and reliable image data processing without overloading your CPU, also giving you the opportunity to easily implement custom features. Extra features like Burst Mode, Counter/Timers, and Color Processing can simplify your multi-function vision system configuration in a snap! The fully GenICam compliant mvIMPACT SDK allows the vision system to be more flexible. Complete documentation of the SDK gives you access to many special camera features that could simplify your vision system development. The driver of the mvBlueFOX3-w cameras is supported by a wide range of third-party software packages, e.g. Halcon, Matlab, Labview, etc. 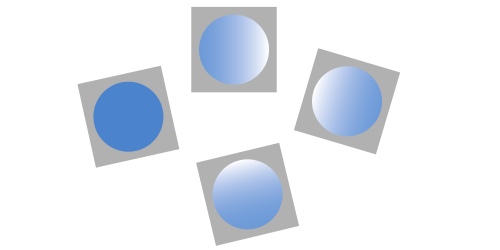 New SONY Pregius CMOS Global shutter sensors provide high quality images. 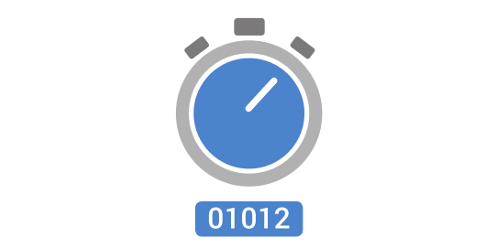 High frame rate ideal for high speed applications. 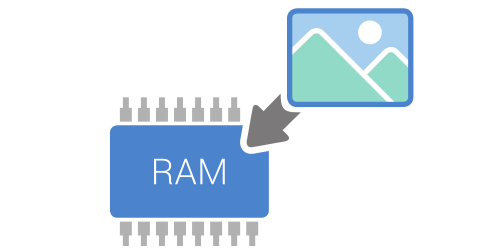 Internal memory up to 256 MB guarantees no image loss.